When the flute you want doesn't exist, you make your own - Marcel Moyse. 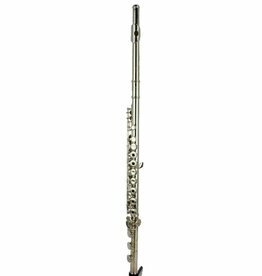 The Powell Sonaré 501 Model is the beginning of your obsession with the Powell Sound. 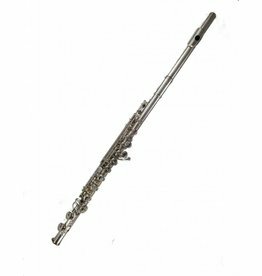 The ideal flute for the advancing student. 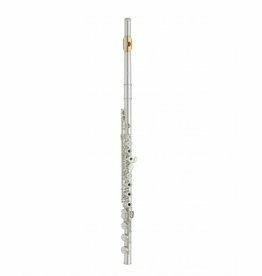 A solid flute for a solid foundation in performing. 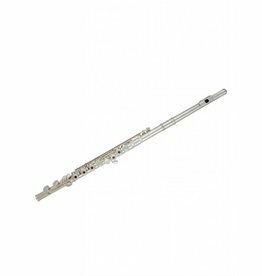 The ideal flute for the intermediate student. 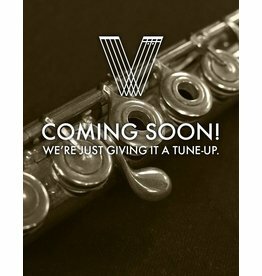 Professional sound for a remarkable price. 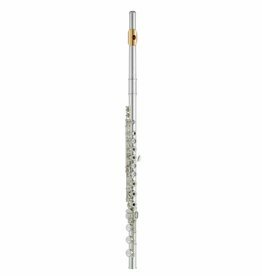 The Armstrong 103 flute is designed to last and provide a superb playing experience for students.